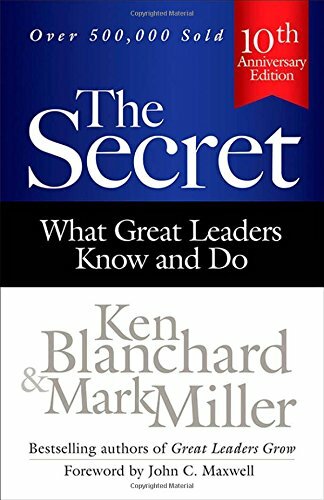 This entry was posted in book reviews, learning and leading and tagged book review, Ken Blanchard, leader, leadership, Mark Miller, mentor, servant leader, strengths, The Secret, training and development by terry morgan. Bookmark the permalink. Thanks, Terry! I love these principles! I want to try and use them in my coaching this year! I love the “Be, Do, Have, Help” Framework. I’ve gotten lots of helpful ideas from different things you’ve shared on this blog or told me! THANK YOU!!! Thanks for your sweet, encouraging words, Alice! I enjoy sharing some of the “gems” I learn along the way. I have really liked Mark Miller’s books – quick and easy to read, but always some challenging, helpful ideas in there! I love the “Be, Do, Have & Help” framework! I’ll have to think about that throughout the day. I might not pick 5; 1 or 2 might be my speed! I also really like those four categories for getting to know and engaging with people, Maggie. We just decided to use the as a get-to-know-you activity for our team retreat… a fresh, new way to go deeper with people! I so have a picture of a pig trying valiantly to take off. The runway just getting longer. The pig just getting tired. And the difference between fix and fit–all of which takes knowing your people and caring enough about them to help them make it work. Thanks for the input, Ter. Your five categories are great for coaching the gals I’ve got. So appreciate you! Isn’t the pig-trying-to-fly a great image?! I have felt that way myself at times, and it pains me to think that I have done that to others by not recognizing and applying this truth. Here’s to doing more “fitting” and less “fixing” for people! That is awesome, Terry. Nice summary! I loved the principles that you pulled out. Very practical and makes me want to do them. 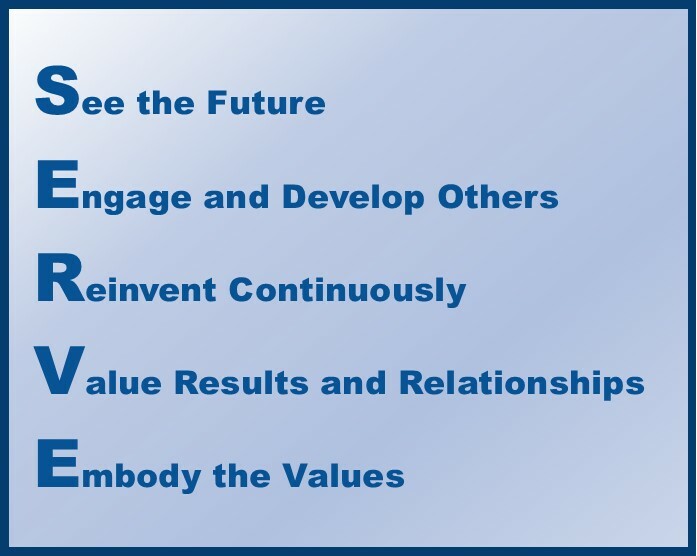 The Be, Do, Have, Help framework is something we could use in our coaching and leadership! I had heard the serve acronym before but did not realize it came from Miller and Blanchard. I really enjoyed reading this. Thanks, Steve. I really enjoyed the book and these highlights seem very helpful to me too. I think you would enjoy the whole book! I may have to read your copy you got from Mark Miller!